Please accept my apologies for an incomplete newsletter that was sent on January 19th; here is the correct newsletter for the month of February 2013. Your annual healthy checklist is to help you stay strong and live a quality lifestyle by nurturing your own well-being. If you embrace healthy habits in your early years you have a 90% chance of feeling good from head to toe in your later years. For 2013 my monthly newsletter will be focus on just one thing that you can easily do to start creating a more healthy lifestyle and within my conclusion section I'll be telling you the topic of the next month's newsletter. Your contribution to this newsletter on sharing your experience on staying healthy is greatly appreciated. 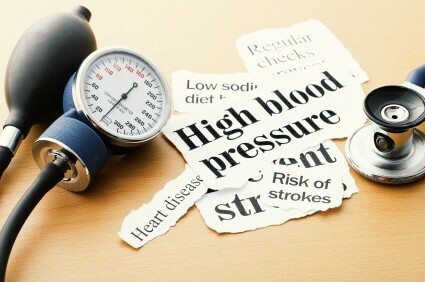 So do share how you are able to overcome high blood pressure or any other related disease you may have. As part of your yearly staying healthy checklist is starting with your diet no matter what age group you are in. These are your prime child-bearing years and you need lots of calcium, and folic acid to help prevent birth defects especially if you are pregnant and have high blood pressure. Your workout also plays an important role in your healthy life checklist. Choose something that resonates with you, like walking or doing some of these exercises. How are you controlling your emotions? Your emotional well-being is key to staying healthy. Be aware of your stress signals in your life and find ways to manage them. Spend time with your love ones, and make a conscious decision to be happy. Visiting Your Doctor: - Here is your annual checklist to help you personalize your own wellness plan. 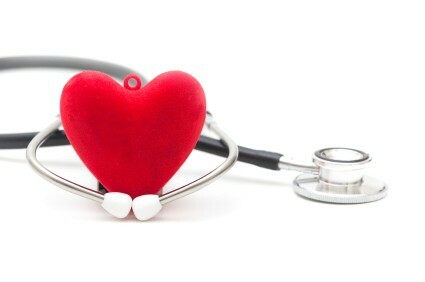 So schedule your appointments with your cardiologist and your general practitioner today. In your 20s: Have your doctor do a baseline cholesterol test to monitor your heart health. Your 30s: Your metabolism can start slowing down, which means a few more pounds on your scale. So increase your fiber to keep you regular, lowers your cholesterol levels and helps decrease your risk of heart disease. 40s: Your hormonal shifts starts affecting your bone density, metabolism slows, all affecting your balance. To counter these changes include yoga and Pilates in your exercise program to strengthen your core, improving your joint function and flexibility. The Big 50: Fit more activity into your daily routine to keep you strong. You may be experiencing more stress due to changes in your body, being a caregiver to your aging parents. Make time for just you. 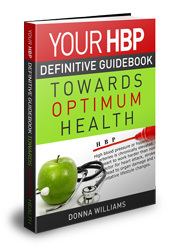 HBP Guidebook will complement your high blood pressure treatment, so purchase your copy today. 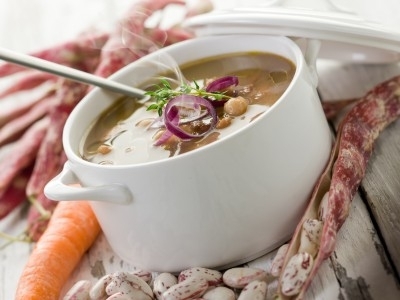 I love soup, especially during the cold months, and this bean soup will warm you from the inside out. It is chuck full of fresh vegetables, herbs, so tasty with a delicious aroma filling your home. Do check out my page on neutralizing the gassy side of beans. Add all ingredients to a 6 quart slow cooker, stir to combine, cover cooker and cook for two to three hours on high, or four to eight hours on low. Meat or chicken can be added making this soup even more versatile. You can mix any type of beans, do so according to your preference, practically any combination of canned beans will work just fine and cook in the same amount of time. Next month I'll be talking about Alternative Healing. Again, I am still looking forward to your suggested topics.